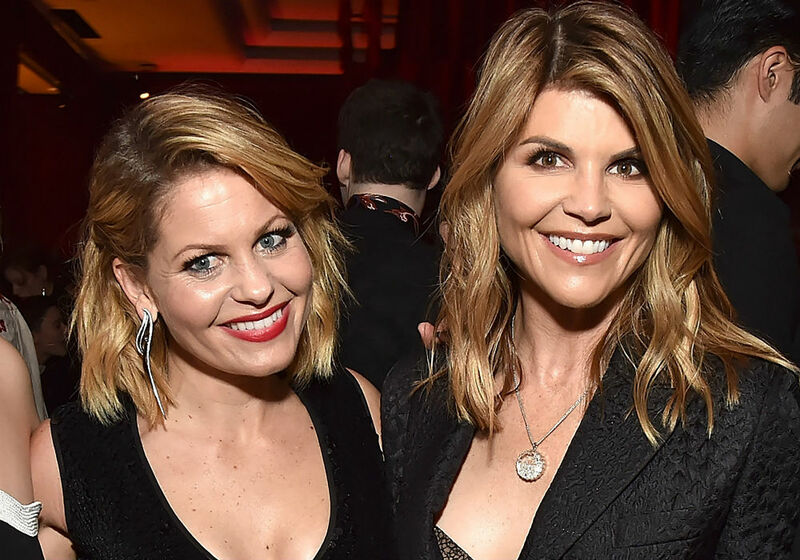 Candace Cameron Bure is standing behind her Fuller House co-star Lori Loughlin in the wake of the actress’s involvement in a college admissions scandal. While Loughlin waits to appear before a judge, Bure spoke about families uniting during difficult times while accepting a Nickelodeon Kids’ Choice Award last weekend. Bure was joined on stage by most of her Fuller House co-stars to accept an award for Favorite Funny TV Show. The only one missing was Loughlin, who plays the part of Aunt Becky in the series. Loughlin, of course, was absent from the ceremony because of the scandal, which is now being referred to as Operation Varsity Blues. According to Entertainment Weekly, there are rumors that Loughlin will leave the series ahead of its final season on Netflix. 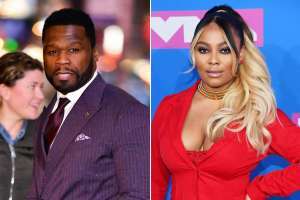 In fact, a number of different companies have cut ties with the actress following the scandal, including the Hallmark Channel and Crown Media Family Network. Netflix has yet to comment on Loughlin’s future on the show, but the streaming service is expected to terminate her contract before production begins. Despite the scandal, Bure seemingly offered her support for Loughlin during her acceptance speech. 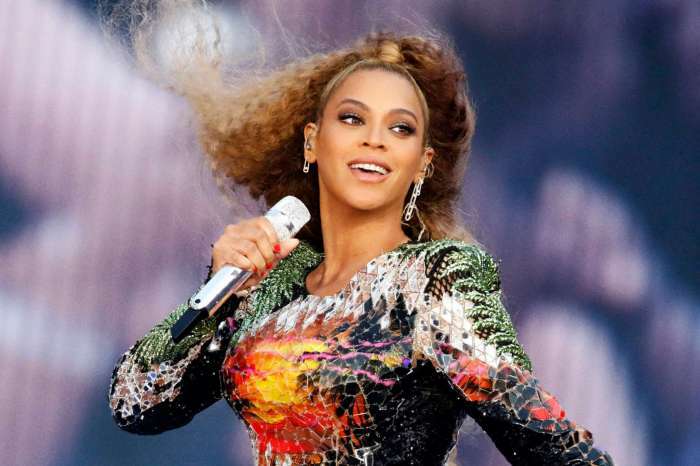 The Fuller House star did not mention Loughlin by name, but she clearly had her co-star in mind and wanted fans to know how everyone felt about the scandal. Loughlin was arrested for honest services fraud and conspiracy to commit mail fraud. 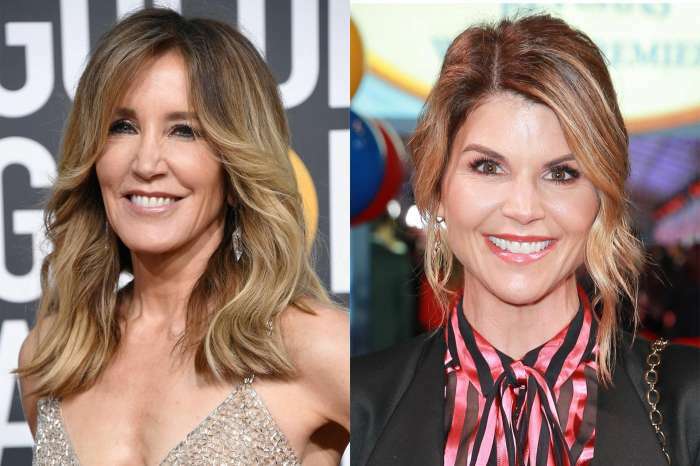 The actress and her husband, Mossimo Giannulli, allegedly paid a man $500,000 to get their daughters into college at the University of Southern California. Loughlin turned herself in earlier this month and was released from jail after paying a $1 million bond. 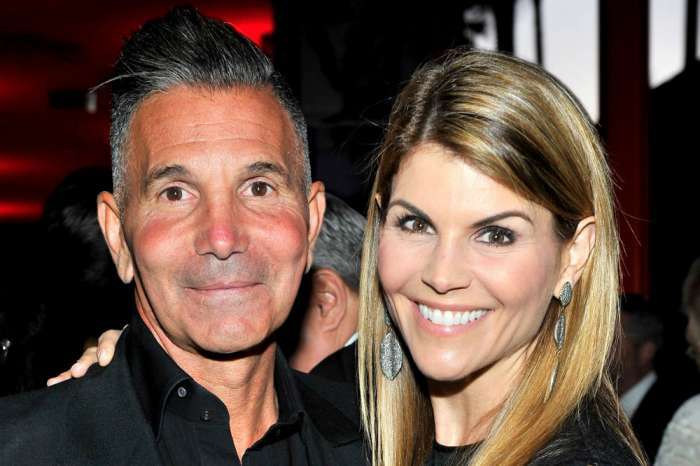 Although Lori Loughlin has plenty of support from her co-stars, her daughter, Olivia Jade, is reportedly furious with her. Inside sources claim the YouTube star blames her parents for ruining her reputation and never wanted to attend college in the first place.